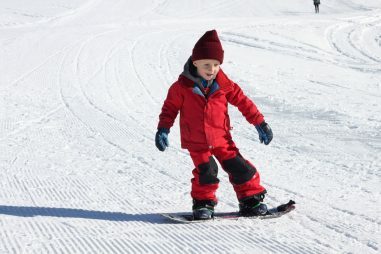 If you need to hire ski or snowboard equipment for your holiday with us, we work with a fantastic mobile rental company who bring the equipment to you at the chalet. 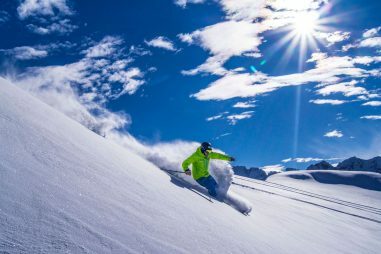 Ski-Mobile offer modern ski and snowboard equipment at competitive prices and are focused on customer service with great staff. On your arrival, Ski-Mobile will arrive and fit your equipment in their mobile rental shop (see video). 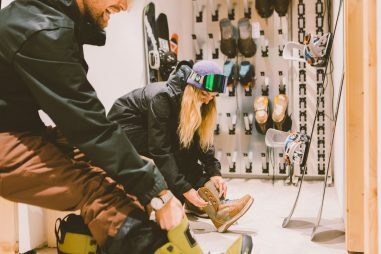 This saves valuable time on the first morning trying to source and fit your equipment – no rental shop queue, hassle or stress & means you can enjoy a glass of wine whilst getting your boots fitted! 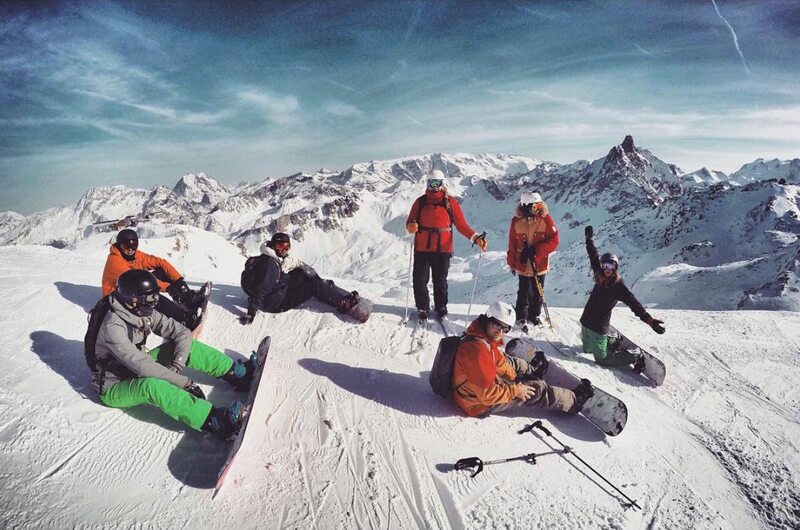 Throughout the week if you have any problems whatsoever with the equipment, or if you just want to try out some different skis or snowboards, the chalet staff will simply give them a call and they will come and change it – so easy! 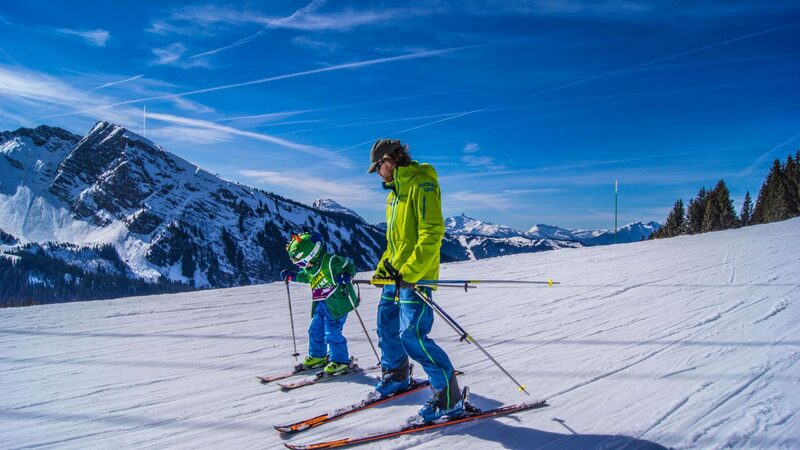 At the end of the week, when the last thing you want to do is trail through town dropping off equipment whilst trying to pack, Ski-Mobile will come to the chalet and collect it. To book your ski & snowboard equipment for your holiday, simply go to www.ski-mobile.com and create an order online, this can then be shared with others in your group and paid for by card or in resort. 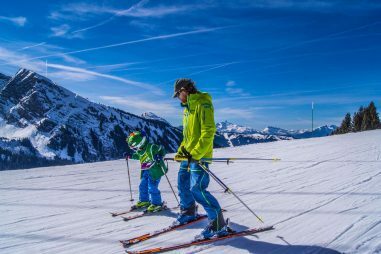 You receive a 20% discount when staying at any of our chalets in Morzine too. 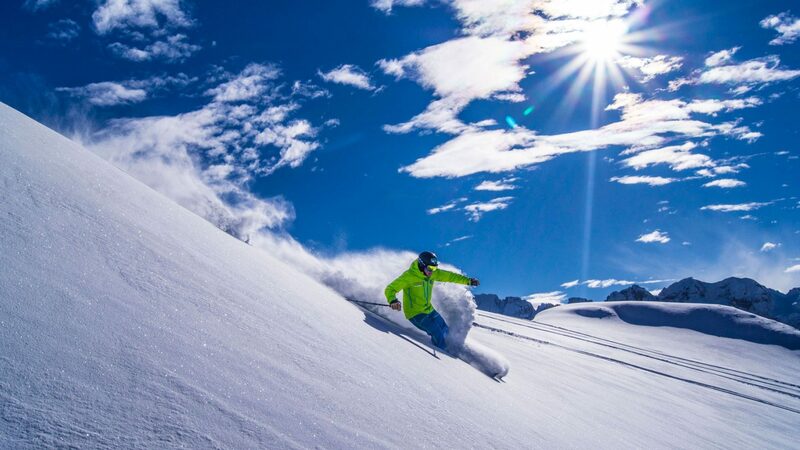 Crevasse Clothing provide up to date, stylish ski and snowboard clothing for skiers and snowboarders to rent for their weeks holiday. They work with the best brands so that you can enjoy your winter holiday in comfort and style.